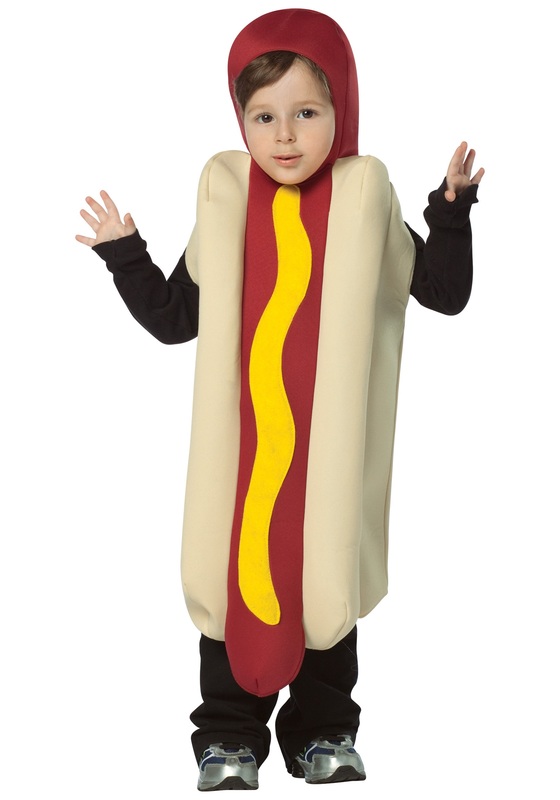 Transform your toddler into an iconic picnic food item in this toddler hotdog costume. 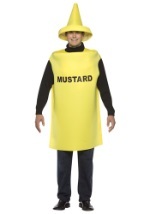 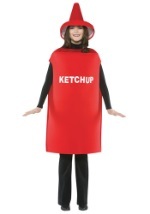 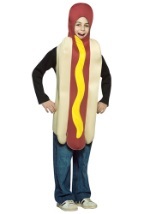 The costume is a single-piece hotdog tunic that slides over the head. 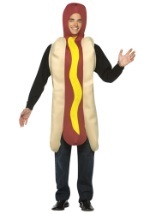 It has two openings on either side for the arms, an opening at the top for the head, and an opening at the bottom that goes well below the waist. 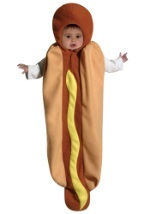 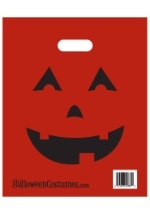 Get funny food costumes for the whole family and make it a group costume Halloween!